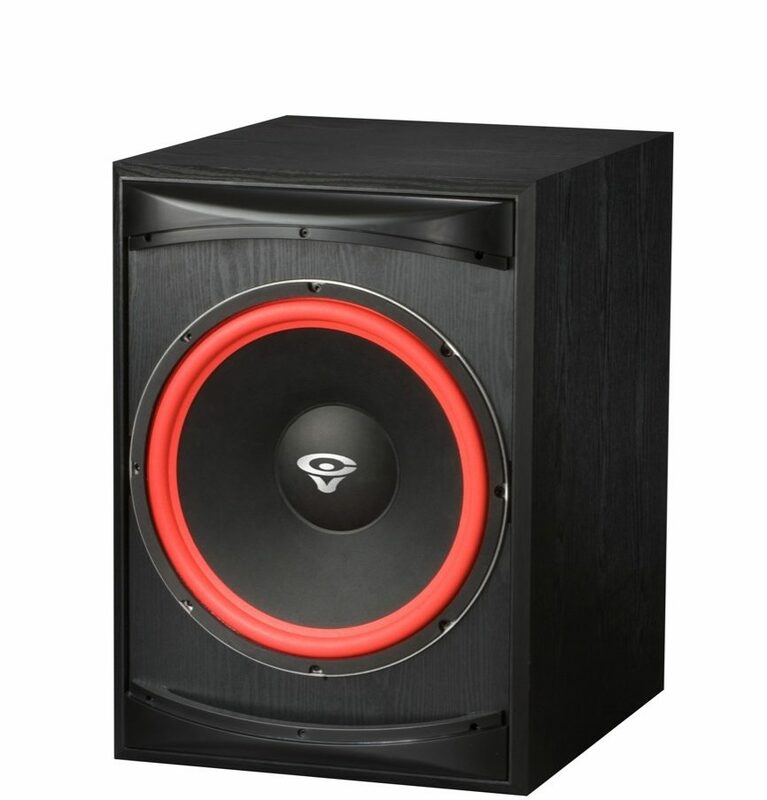 Cerwin-Vega XLS-15S Front Firing 15" Powered subwoofer for the serious bass enthusiast who wants room-jarring low frequency down to 35 Hz, the XLS 15S is just the ticket. Featuring a bass reflex design, the XLS-15S is a 250 watt powered subwoofer, with level controls and a continuously variable crossover from 50 Hz to 150 Hz, enabling the user to tailor the bass response to any environment. zZounds is an authorized dealer of Cerwin-Vega products. Overall: I was looking to upgrade my old Cerwin Vega 15" (HTS-15) Subwoofer and WOW what a huge difference. This thing is amazing! It really hits those low frequencies quite well. I want another one! It is a bog box but you won't get these low frequencies out of a small box. Overall: Amazed by this sub. Very clean, packs a tight punch, and can bring the rumbling blow-the-house down bass as demanded. I was a little shocked at the price point at first, but after setting it up and driving it hard, I can't complain at all. Well worth the price in my opinion. I use this sub with a pair of CV XLS-12 cabinets for playing all types of music and video gaming, and the combination is wonderful. No complaints! Great product Cerwin Vega!!! Style of Music: All types of music, depends on the mood.